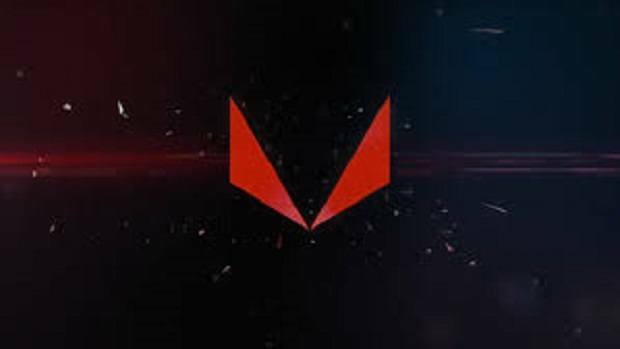 We have already seen a leaked review of the AMD Ryzen 7 2700X as well as the 2600X. Back then we only had a few details and no gaming benchmarks and if you have been waiting for them then you have come to the right place. 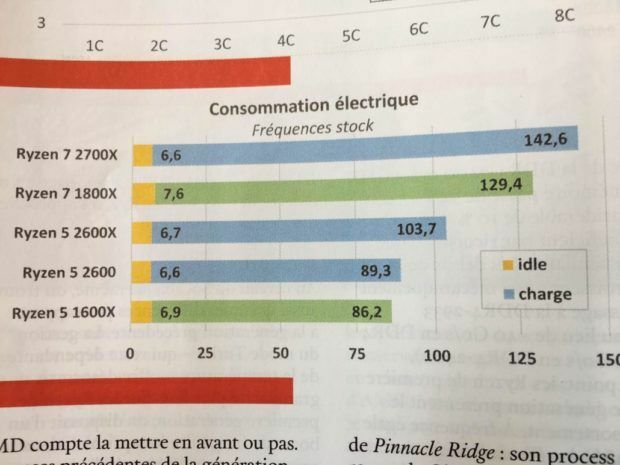 A French magazine has released a review of the AMD Ryzen 7 2700X and 2600X and has tested the CPUs with games such as GTAV, GRID, The Witcher 3 Etc. The magazine is in French so let me give you the details regarding what the review talks about. What you need to know is that the AMD Ryzen 7 2700X is 4% faster than the AMD Ryzen 1800X which came out a year ago. On the other hand, the 2600X is 4.2% faster than the 1600X. Keeping all that in mind, it should be noted that the AMD Ryzen 2700X is still 14% slower in games as compared to the Intel 8700K. One of the highlights of the new AMD Ryzen CPUs is that they now support 2933 MHz RAM which is a good thing as we have seen how well the infinity fabric used in the AMD Ryzen CPUs responds to faster RAM. Unfortunately, DDR4 prices are pretty high right now and it seems that the prices are going to get even higher. Another interesting thing to note here is how well the boost frequency scales across multiple cores. AMD Ryzen came out last year and has since then made 8 cores and 16 threads a mainstream thing. 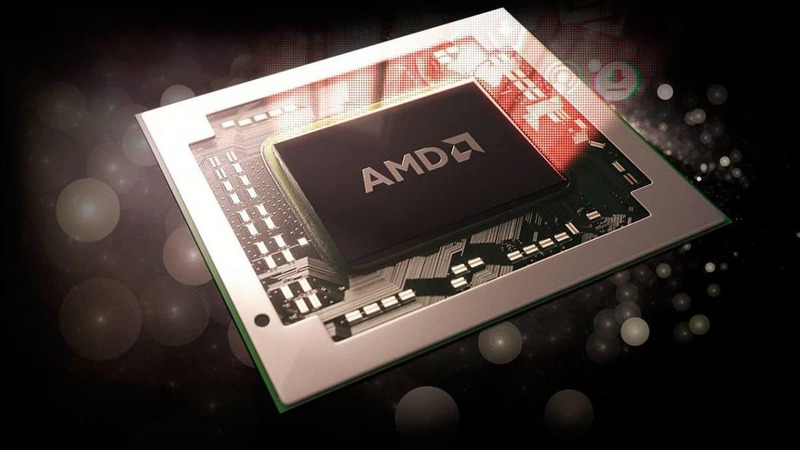 Now developers are talking about optimizing games for CPUs with more than 4 cores. You can check out the added benefits of doing so by clicking here. While multiple cores can be beneficial in games, it is up to the developer to decide whether or not optimizing games for multiple cores is worth it or not. According to the Steam survey for February 2018, around 71% of Steam users are using CPUs with 4 cores. That is something that might put developer off, but that does not mean it is not something that you can expect to see in the future. 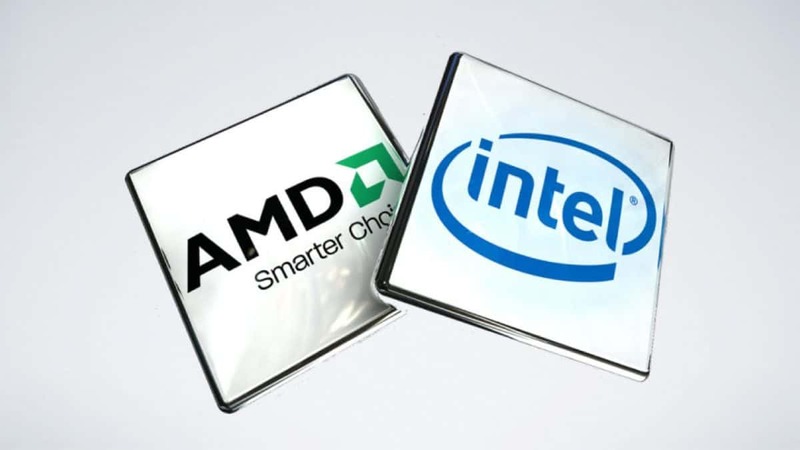 This has always been a concern when buying AMD products and while AMD Ryzen 7 2700X and 2600X have moved from the 14nm to the 12nm process the TDP has increased a small bit as well. 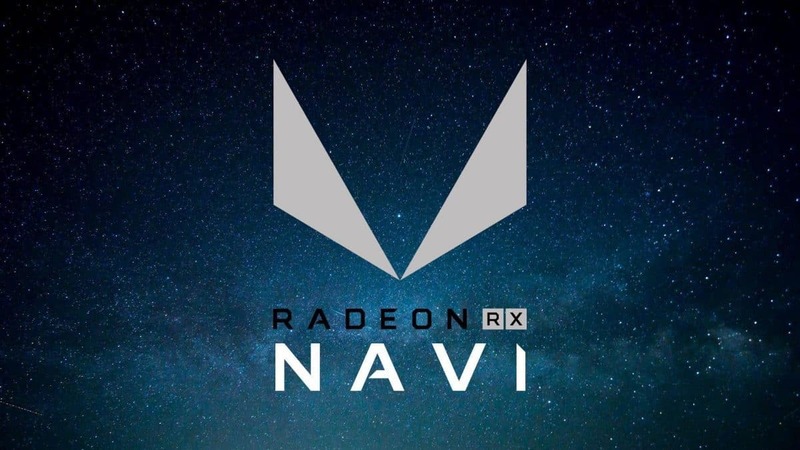 This could be a deal breaker for some people but keeping in mind the price and the number of cores and threads you are getting for the money, I do not think that most people will mind. 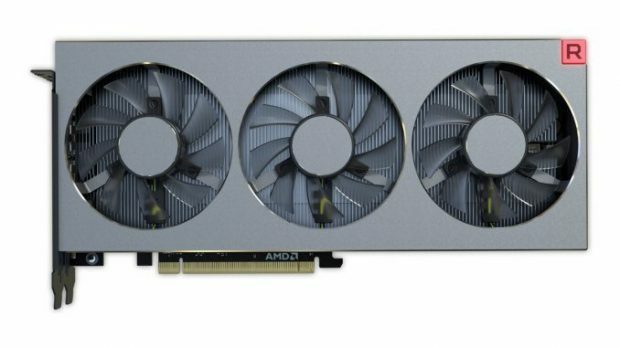 The AMD Ryzen 7 2700X has a TDP of 105W. Tests show that at idle the power consumption was 6.6W which is decent but when under load the CPU consumes 142.6W which is 13W higher as compared to the 1700X. Keep in mind that this is at stock frequencies and if you plan on overclocking the chip then you will need to take into account the additional power consumption as well. The AMD Ryzen 2700X costs $369 which means that you are paying $46.13 for each for and $23.06 for each thread. The AMD Ryzen 2600X costs $249, which means that you are paying $41.5 for each core and $20.75 for each thread. That is much cheaper than the Intel 8700K and 8600K. In my views, the AMD Ryzen 7 2700X is great value for money. While the FPS might be a bit lower in games, you will get additional performance elsewhere plus you are getting additional cores that Intel si not offering as of right now. Let us know what you think about the AMD Ryzen 7 2700X and the 2600X and whether or not you are interested in getting one of these CPUs when they come out next month.